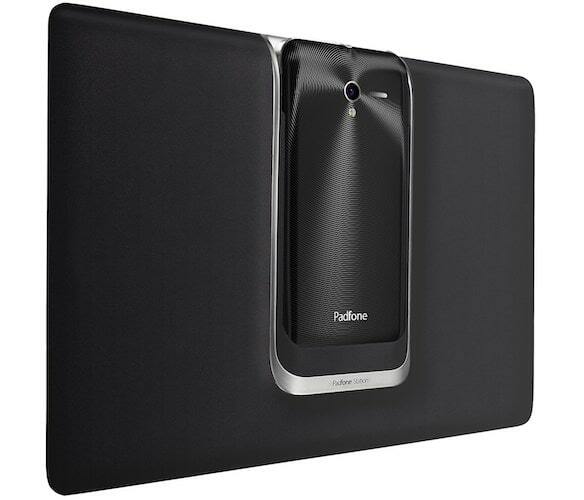 Asus launched the PadFone, a smartphone-tablet- netbook hybrid for the Indian market. Asus has announced a unique kind of device a Hybrid of Smartphone, Tablet, and the Netbook in the Indian market. The device is already being shipped in the U.S., U.K. and some Asia-Pacific markets, and having met with “considerable success” in those markets. This three in one device will cost you Rs. 64,000 which will give you a 10.1-inch tablet that runs on Android (Ice-cream Sandwich), a 4.3-inch smartphone that docks inside the tablet and a keyboard dock that can convert your system into a traditional netbook/notebook. And in case you’re wondering if it wouldn’t be too inconvenient to fetch the phone out every time it rings, there are two options: you can use your tablet on speaker or, better still, use the stylus. Yes, the stylus, which looks just like a conventional tablet stylus, doubles as a Bluetooth headset, so it would appear like you’re talking into your pen. It’s evident the marketing team of Asus in India is still in awe of the product as they show how slick each interface is, and how easily the smartphone can disappear into the body of the slim tablet. Despite the high price-point, the team believes the product may appeal to the “first-time” user, who is “likely to want a three-in-one solution to all her computing needs”. 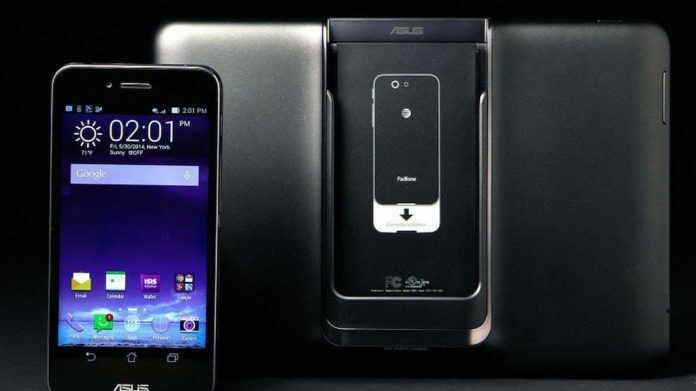 Unaez Quraishi, the marketing team lead for Asus, points out that when the mobile is docked, the tablet uses the phone’s connection for Internet access; so one data plan will suffice for all devices. If you don’t know already, according to International Data Corporation report Asus currently owns a 7 percent of market share in the Indian market and the company has over 40 official stores across the country. However, a majority of these are in tier II and tier III cities. It will be interesting to see how the Indian gadgets lover and customer are responding to the amazing device, the price of this three in one Phone-Tablet-Netbook is definitely going to be the reason to harden the decision for the interested or potential buyers but considering the features that Asus is offering with the device will totally justified its cost.